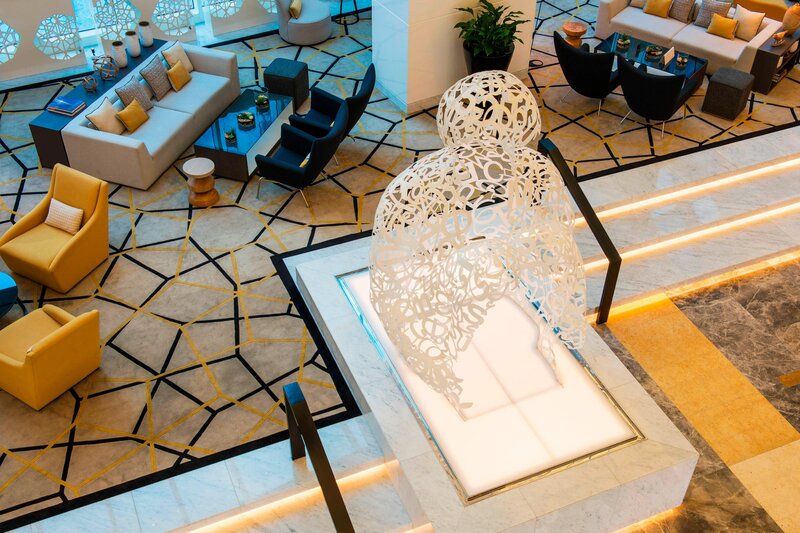 Rediscover Le Royal Meridien Abu Dhabi as the city’s long-standing landmark re-emerges, transformed. This hotel has been conceived over two decades ago by the Royal family of Abu Dhabi. To this day, Le Royal Meridien Abu Dhabi retains its distinctive avant garde exterior and resembles an eye when seen from above. The 5-star hotel is strategically located in the heart of the city’s commercial district and is easily within a 20-minute drive to all commercial areas of Abu Dhabi and Saadiyat cultural district. Additionally, it is just a walk away from major corporations, shopping, parks and the stunning Corniche Beach. 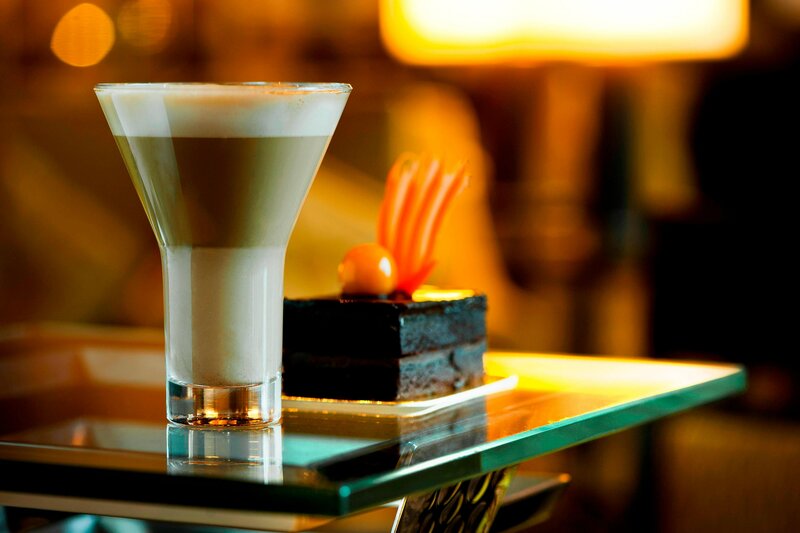 Experience comfort, style and a memorable stay at Le Royal Meridien Abu Dhabi. 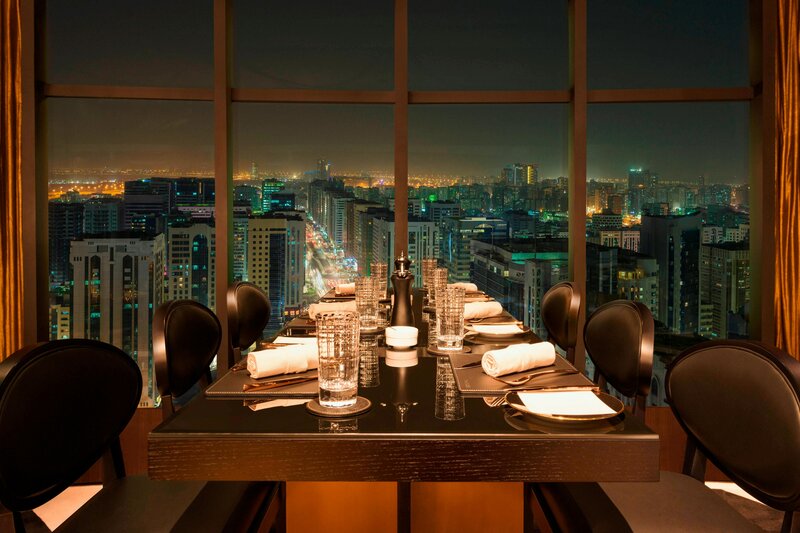 Embark on culinary adventures and the signature dining experience of Le Royal Meridien Abu Dhabi. A selection of diverse dining choices pave the way for unexpected, yet intriguing gastronomic journeys. 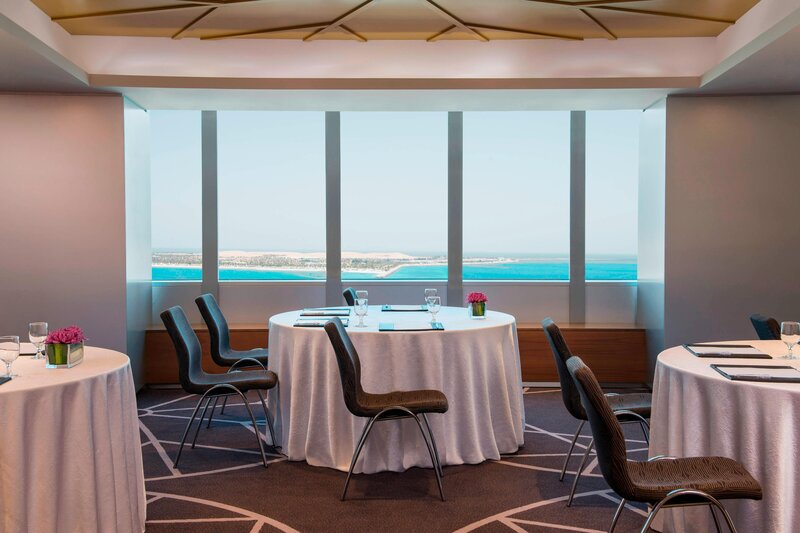 Explore Le Royal Meridien Abu Dhabi -A Central Hub, Single Designation, boundless Varity providing a fresh palate of tastes, with Stratos, the city’s only licensed revolving lounge bar and grill with 360 degree views of Abu Dhabi. Learn about the hotel&apos;s sustainability practices. 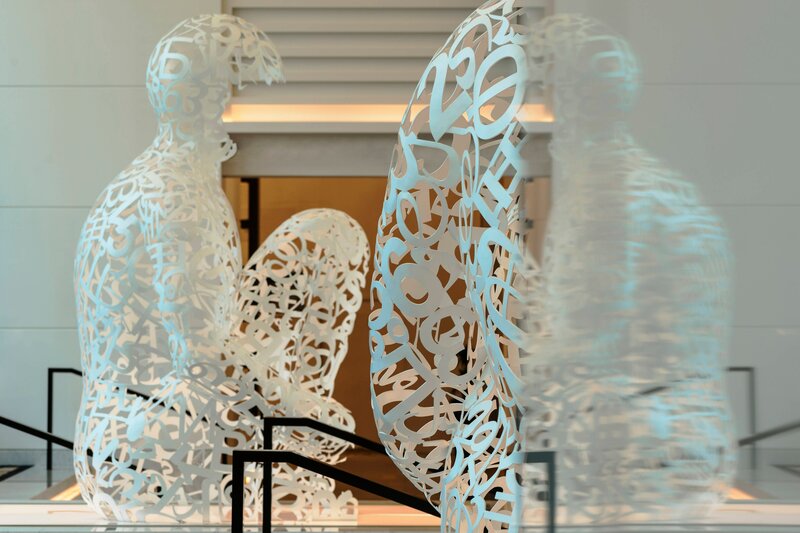 Curious minds are awakened by the Arrival Artwork as guests enter and discover Le Méridien Hub, a reinterpretation of the traditional hotel lobby, where they are immediately transported into a stimulating space. Curated art in the hotel inspires a new perspective with regular art exhibition launch by Local and International Artists. Discovery continues at check-in with Unlock Art partnership, where guests receive an exclusive access to Abu Dhabi Art Hub! The Hub draws guests to the sights, sounds and smells with coffee culture brought to life with Illy coffee served during the day, to a Sparkling inspired experience at night - A New Wave 24- hour music playlist throughout. 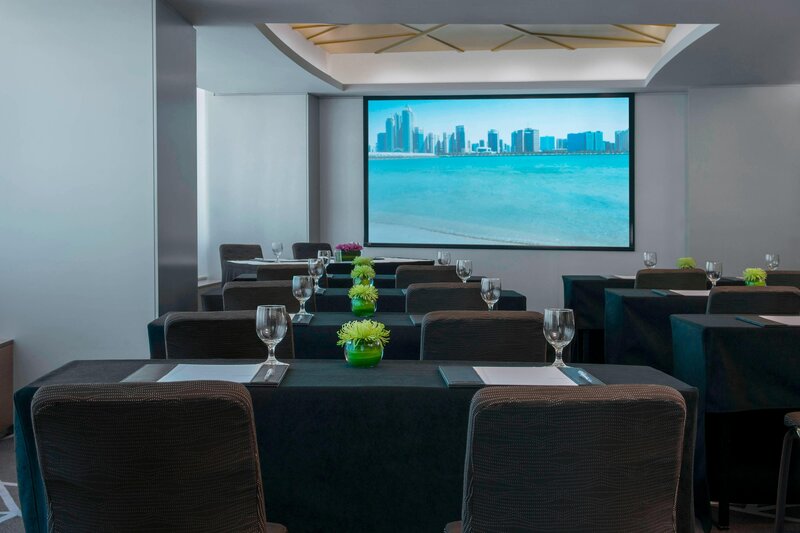 Extensive and newly renovated meeting spaces provide an elegant canvas to create events that are unique masterpieces. 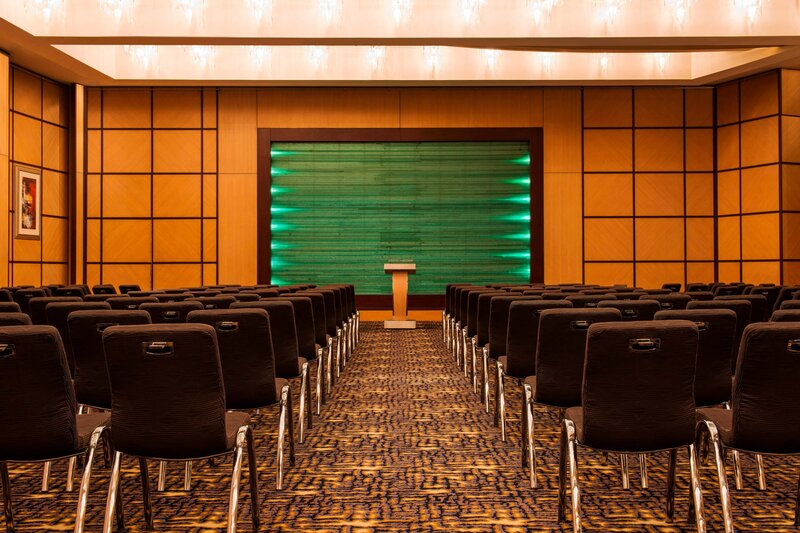 Be it an exclusive and intimate business meeting or an extravagant wedding party, the selection of venues provide audio, visual and internet facilities, as well as bespoke catering services. The Hotel also offers a choice of outdoor settings by the pool and the gardens, perfect for exclusive events under the stars. 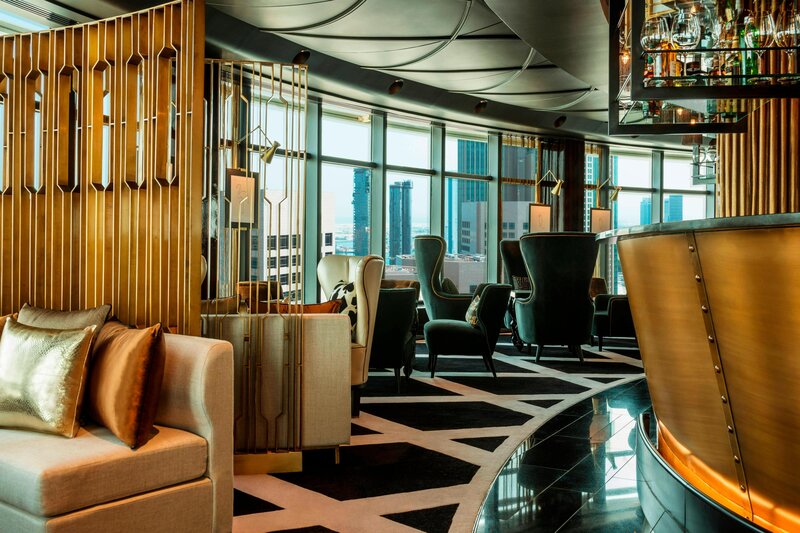 Stratos is the only revolving bar and lounge at the capital, whilst enjoying perfectly crafted beverages and exquisite bites from the lounge or extensive grill menu. 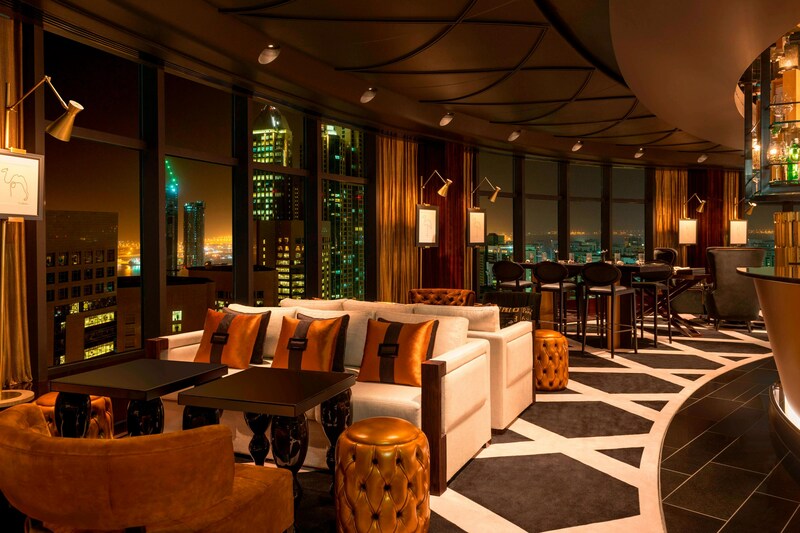 Towering as a beacon above the capital and celebrating the idea of beauty in motion, Stratos takes the hospitality experience to the next level. 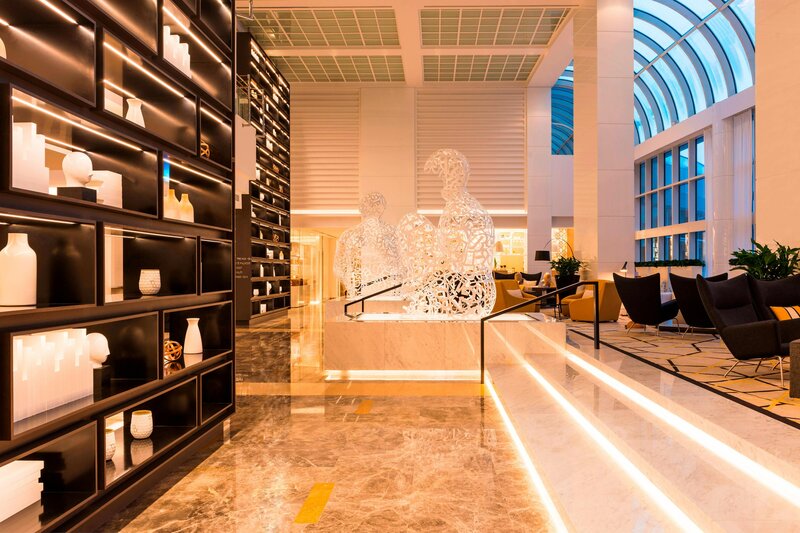 Travellers have long considered Le Royal Méridien Abu Dhabi a jewel in the heart of the Middle East. The capital and largest emirate, Abu Dhabi is known for its forward thinking business attitude.